The new VitrA High Efficiency Urinal meets the needs of homeowners concerned with style, environmental responsibility, water conservation, and keeping the water bill under control. In today’s average American household, 75 percent of the water used is in the bathroom. Water conservation is one of the hottest issues among modern home owners, and this new urinal addresses concerns about reducing water usage with attractive, elegant bathroom fixtures. 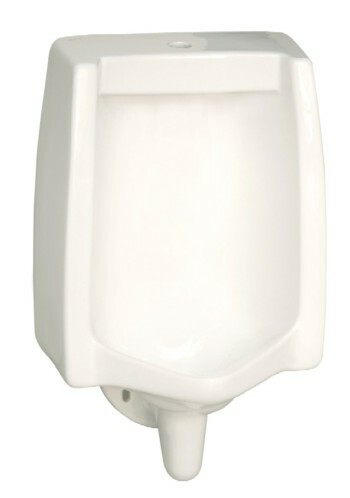 VitraA’s innovative 0.25 gallon per flush High Efficiency Urinal is the first of its kind available in North America. This low flush urinal uses 75 percent less water each year than a standard one gallon urinal. The High Efficiency Urinal is the sixth water conserving bathroom product to be added to VitrA’s EverGreen line, which also includes a high efficiency toilet. VitraA is headquarter in Atlanta, and has a presence in more than 70 countries around the world. For more information, see www.vitra-usa.com.